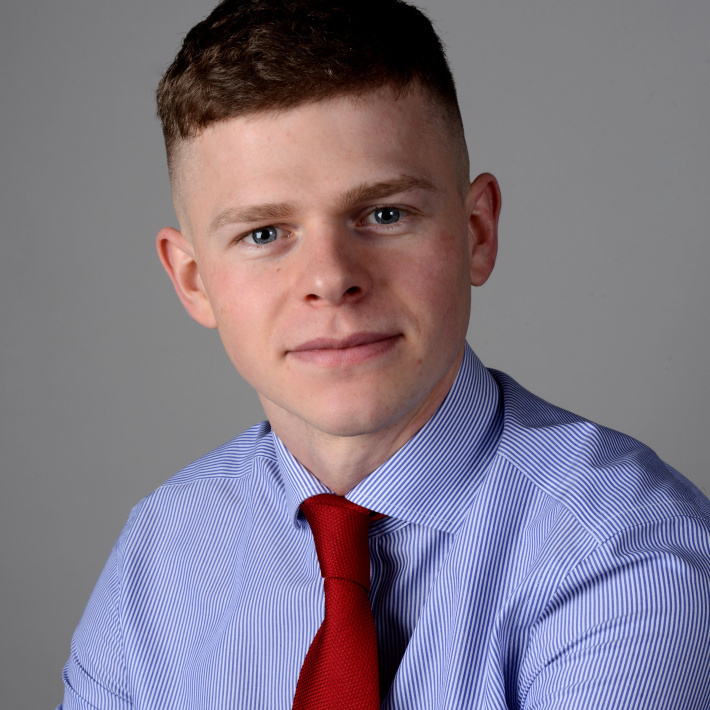 Dominic has joined D&S this year as our first trainee negotiator. Since graduating from The Golf College and traveling on his post-graduate year actively playing the sport, Dominic has excelled in the sales industry already having already completed two sales contracts with two international golf retailers. Stepping into the family shoes, Dominic already shows a natural ability already in the industry and is keen to further his experience under the guidance and mentorship of the senior partners. Dominic is a great communicator and actively enjoys engagement with clients and the challenge of selling a property and achieving a successful outcome. In his spare time, Dominic enjoys pursuing his love of golf and socialising with his friends and girlfriend Leah. "I would just like to say a huge thank you to the Lettings Team at Douglas and Simmons. When I needed to rent a property at very short notice they found a lovely house almost immediately and I was able to move in within two weeks. When the inevitable teething problems crept in, they were always on hand to resolve them, even coming round to the property to check everything was ok. Iâ€™ve always found each of them to be friendly, approachable, efficient and very competent and I would have absolutely no hesitation in thoroughly recommending them to anybody thinking of renting in the area."